If you try Lush, you love Lush. For the unschooled, Lush is a beauty mecca for natural products that not only look good but do good—and smell good while they're at it. 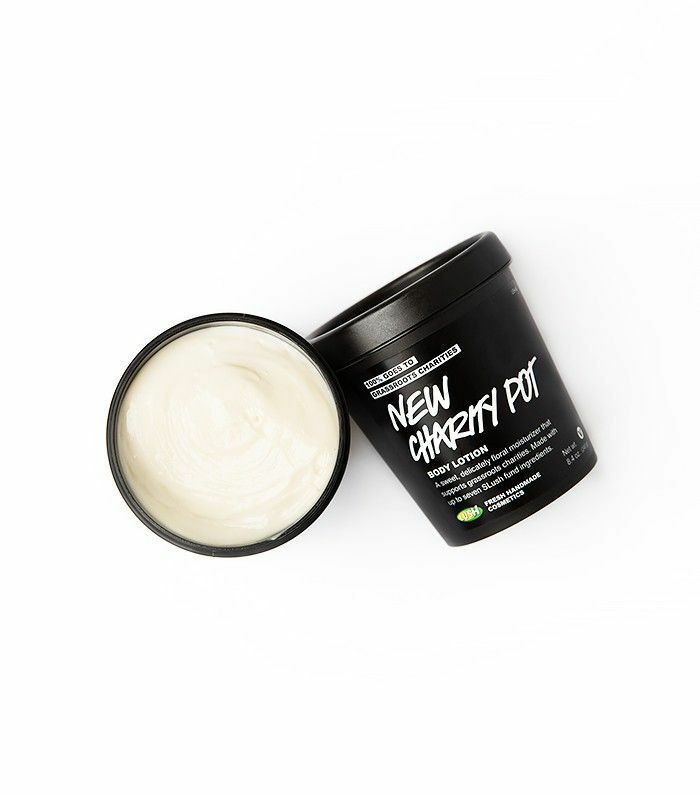 With fresh ingredients and products that are handmade and often prepped right in front of you, it’s no surprise that Lush has reached cult status among the beauty obsessed and environmentally conscious alike. 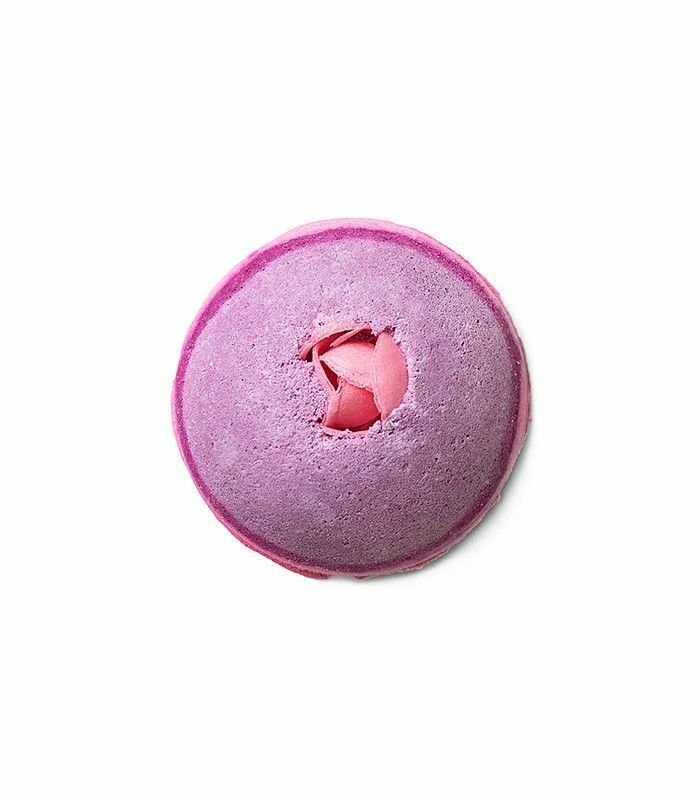 Navigating the fragrant, bath bomb–filled store can be a bit overwhelming, which is why we asked the Lush team to share their 10 top-selling products to give beginners a little guidance. 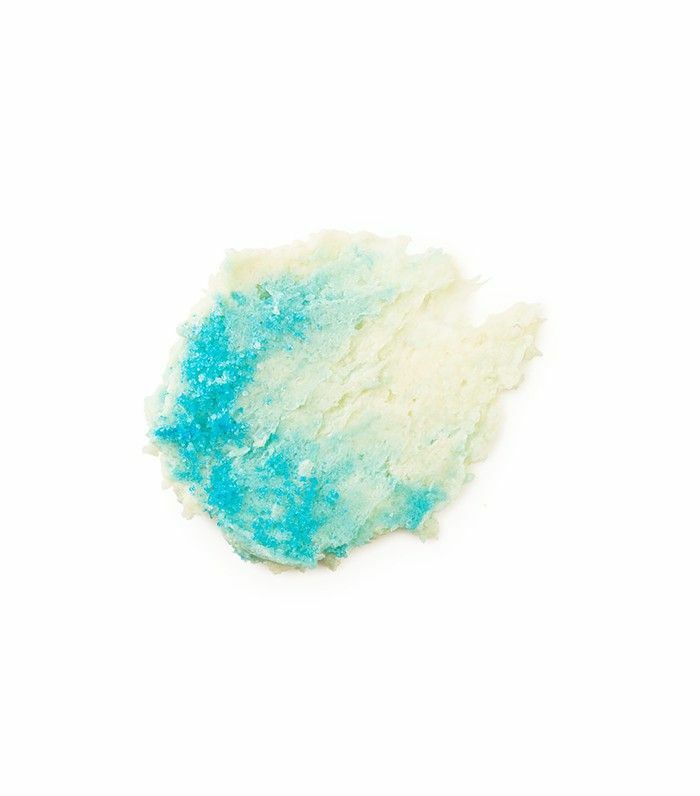 From Ocean Salt to Dark Angels, keep scrolling to see which products Lush fans love. After a long day, baths are the ultimate way to relax, and this bath bomb helps you get there quicker. A fan favorite, it uses jasmine, clary sage, and ylang-ylang to appeal to all your senses and create a dreamy, fragrant-smelling bath experience. Be transported to the ocean no matter where you live with this invigorating body scrub. It uses sea salt, avocado oil, coconut, and even vodka to slough off dead skin cells and reveal baby-soft skin. A lotion that gives back to the community? Yes, please. With every purchase, 100% of this product’s proceeds go to organizations that specialize in environmental conservation, animal welfare, and human rights. Users rave about the ylang-ylang, rosewood oil, and cocoa butter scent. This heavenly cleanser combines clay and ground almonds to draw out impurities and give your skin a gentle exfoliation. 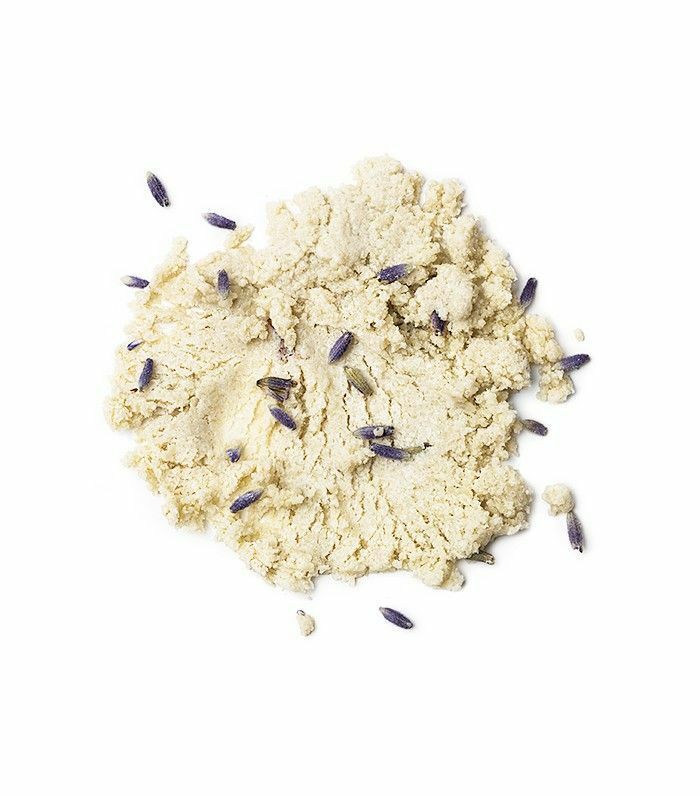 Lavender and rose bring much-needed radiance—and the softest, most luxurious scent. 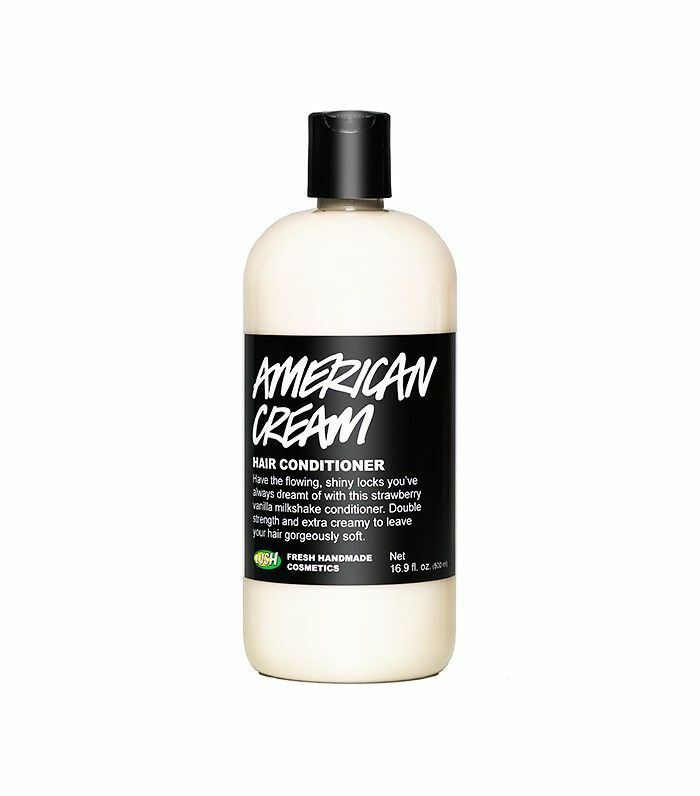 A conditioner that works on all hair types is a dream come true. This honey-scented one softens hair while lavender and orange clarify the scalp, leaving you with silky-soft strands. Bonus: It smells like strawberries and vanilla! 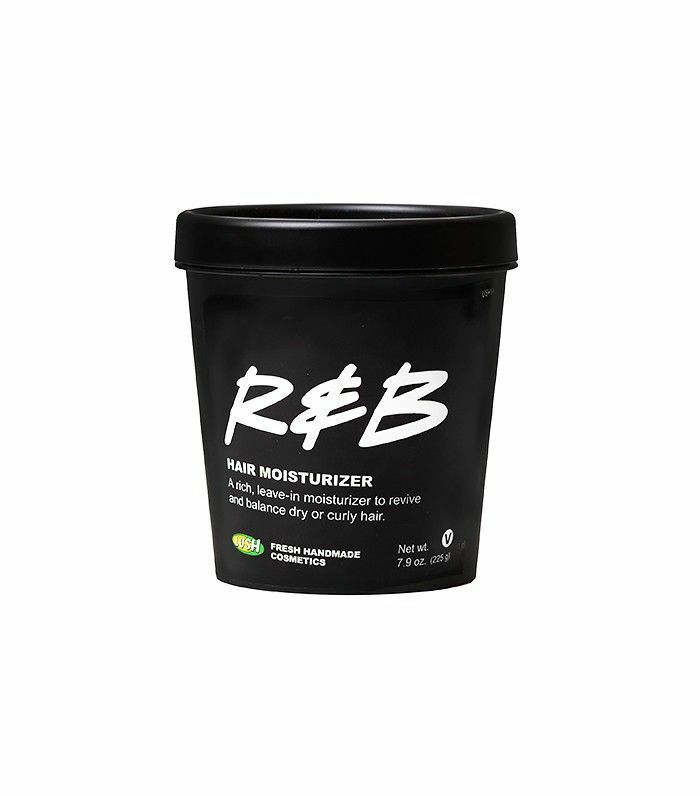 This best-selling leave-in moisturizer does wonders for curly haired women who want to revive tired strands. Thanks to the mix of avocado butter, olive oil, jojoba oil, and candelilla wax, curls are left hydrated, springy, and touchable. 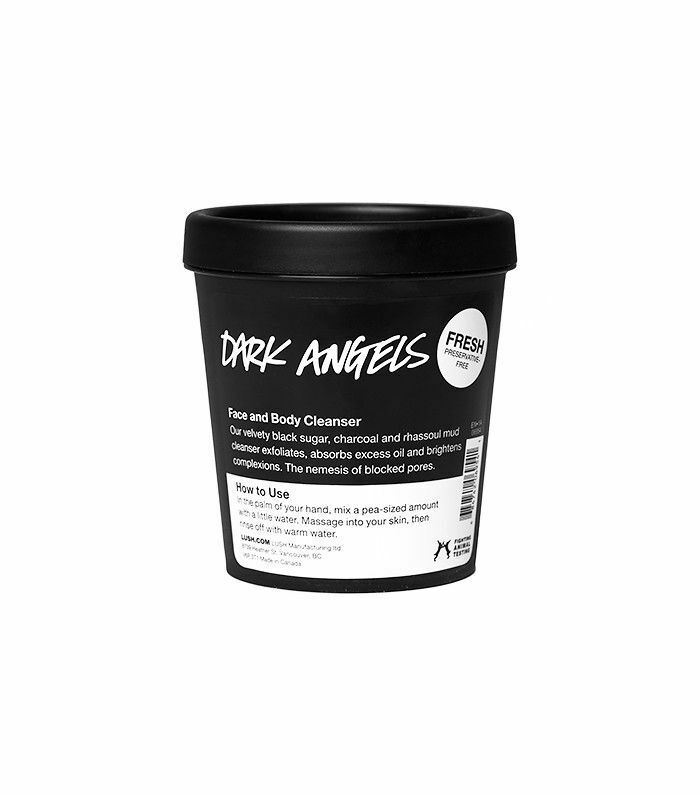 If this mud-, black sugar–, and charcoal-based cleanser is not on your radar, it’s time to reconsider. 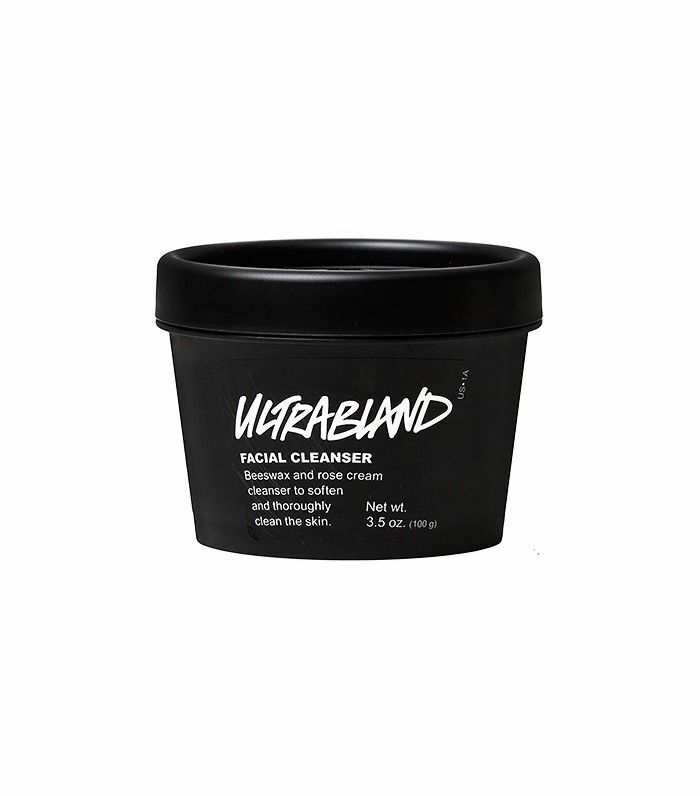 It's perfect for those with acne-prone skin who want gentle exfoliation and a deep cleanse without the feeling of stripped skin afterward. Don’t let the name fool you: This cleanser means business. With a mixture of essential oils, honey, and beeswax, it promises to remove all traces of makeup and residue. The best part? It’s safe for all skin types and can be removed with a damp cloth. Is it thick, full hair you’re after? 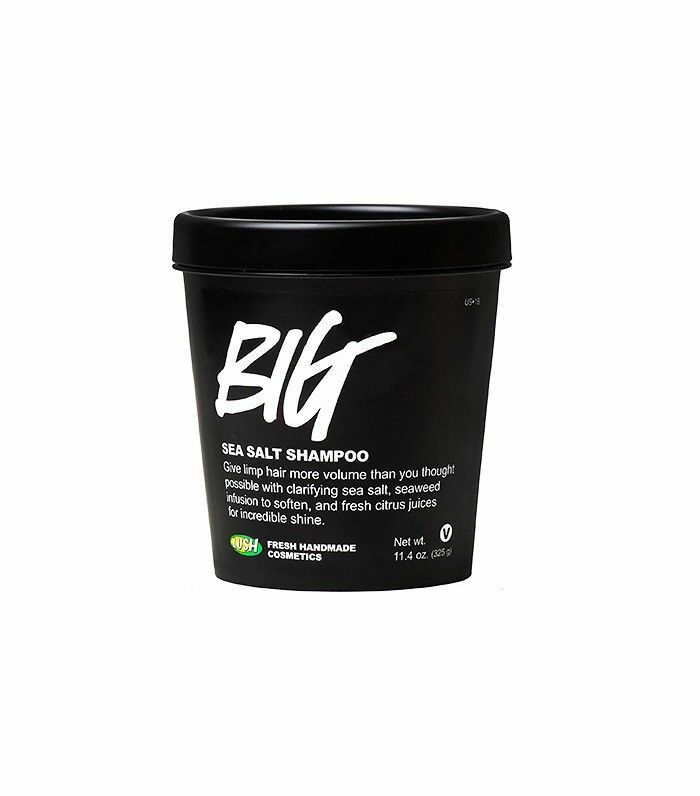 Fine-haired women rave about this volumizing shampoo—it uses sea salt to give limp strands an added boost. The sea salt also cleanses and exfoliates the hair and scalp while seaweed and coconut oil keep your strands moisturized. If you’ve been struggling to find a gentle lotion that can soothe skin irritations, look no further. 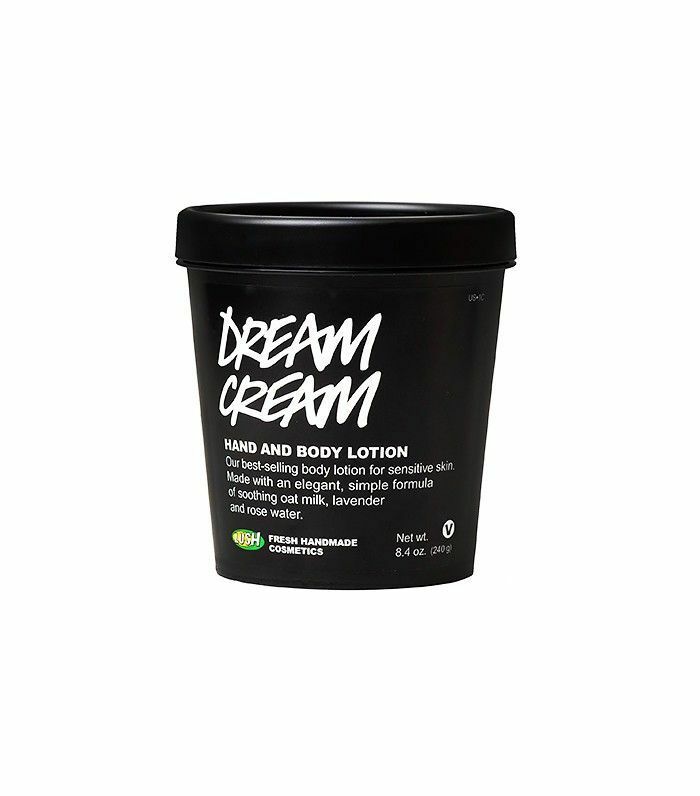 This cream is indeed a dream, packed with ingredients like rose and chamomile that calm the skin as well as cocoa butter and olive oil to hydrate dry spots. No wonder it’s a crowd favorite. Click here for 17 more cult products you’re going to see everywhere!